As this spectacular West Coast Way Route takes one right up the coast, I thought that this outing would be perfect for a slow meander, and best done in good company. Up til now, I had happily taken my West Coast road trips on my own with the music turned up and the windows rolled down, but as I was now traveling further up the coast to several places I’d never before visited, I thought it would be great to have company. So I invited my dad along for the day and we set off on our own little adventure. 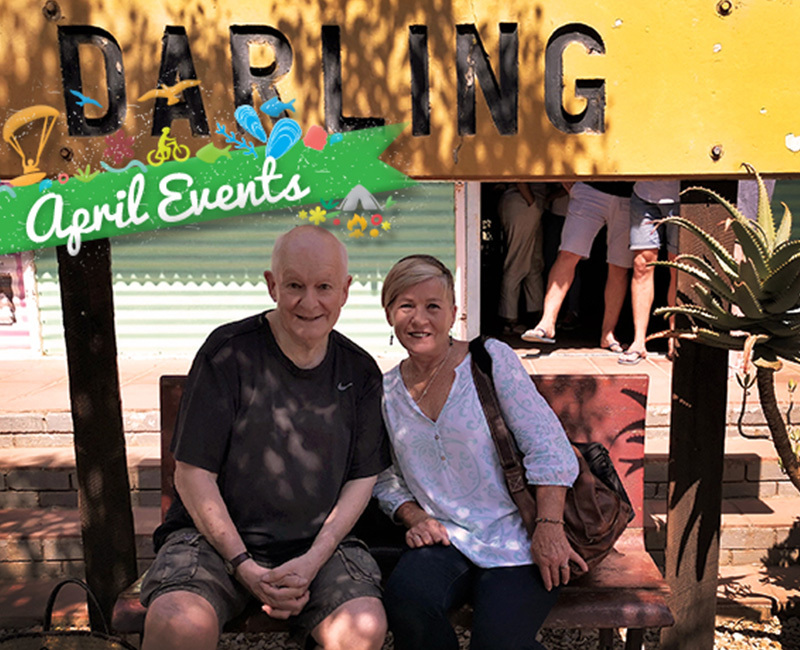 The first place I had never been to before was Hopefield and, to be honest, I wasn’t expecting much more than a small town in the middle of nowhere. 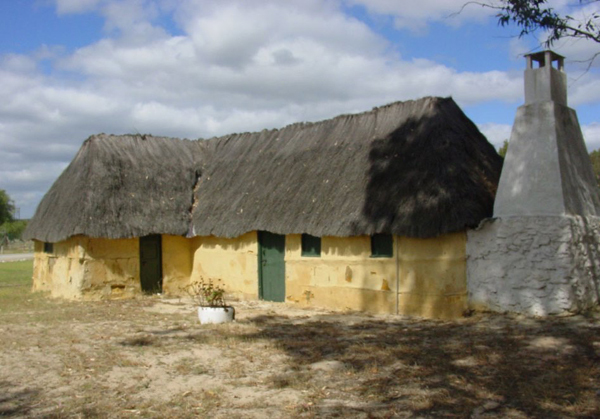 However, what we found was a surprisingly quaint place with an old world charm nestled in the heart of the Sandveld and surrounded by delicate fynbos. 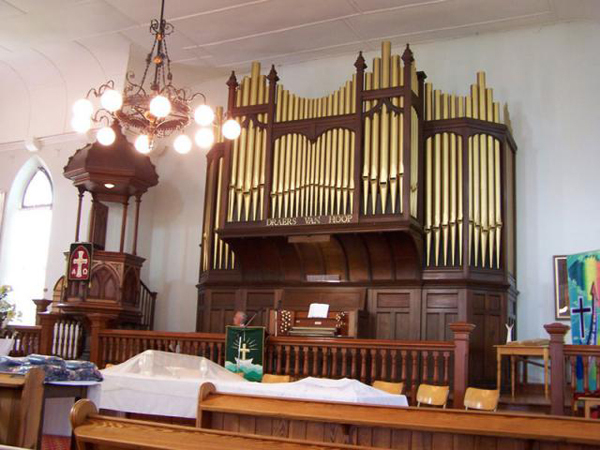 Known for its honey and wind farm, it actually has several other attractions well worth visiting, including the archeological site on the farm Elandsfontein where fossil bones and human artifacts date back to the early Stone Age, the beautiful Hopefield Dutch Reformed Church built in 1879 (the organ still plays on Sundays) and examples of the traditional Hartebeeshuisie or reed house. Bouyed by the very pleasant surprise Hopefield turned out to be, we then headed off towards the ocean to explore the wild, unspoiled St Helena Bay coastline, which includes Shelley Point. This truly is the road less travelled and, deciding not to follow the map too closely, we did occasionally find ourselves on some very interesting and rather scenic roads to nowhere. We also came across some of the most beautiful rugged coastline I have ever seen. 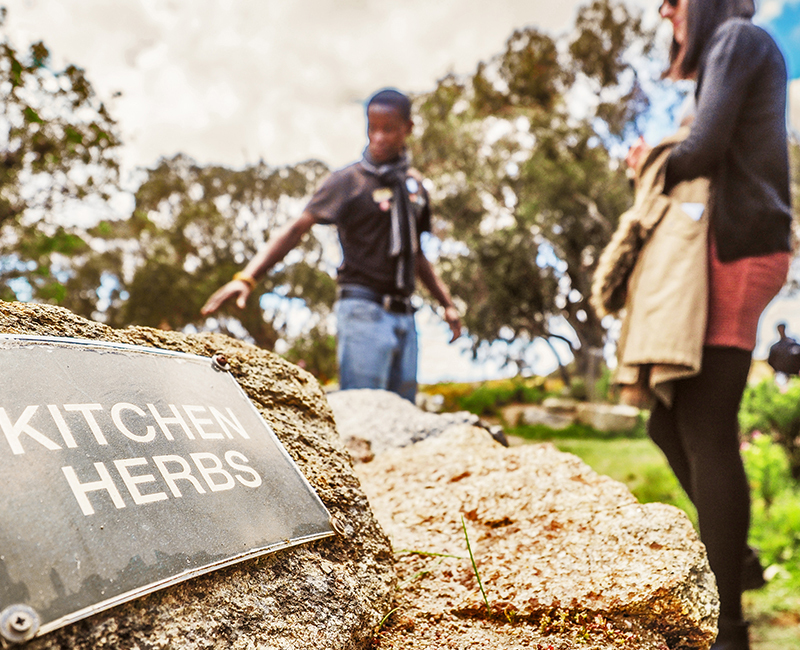 Amenities here are few, but what the area does offer aplenty are activities where you can be at one with nature and enjoy the great outdoors. From fishing and kayaking to swimming and spending long lazy days on white beaches, it’s the perfect place to get away from it all. 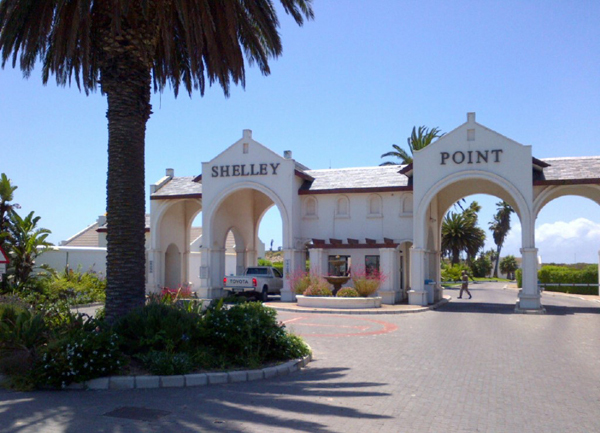 We didn’t go into Shelley Point Hotel, Spa & Country Club, but if you are in the mood for a little luxury and want a respite from Mother Nature at her most natural, this where you will find it. 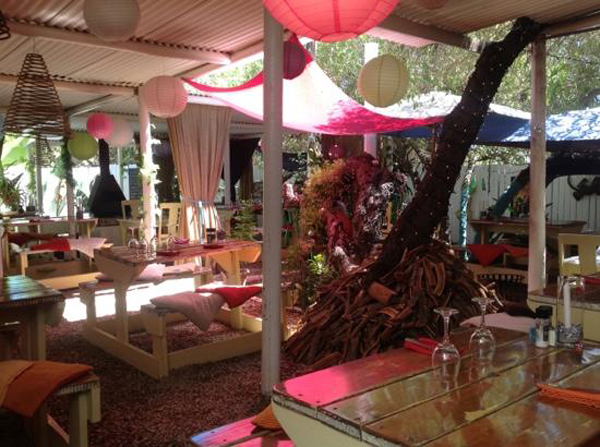 Dotted with whitewashed fisherman’s cottages, Paternoster is one of my favourite places in the Western Cape and it’s also home to one of my favourite restaurants, the Noisy Oyster, which boasts a magical courtyard and really good food. However, as we still had a way to travel and it wasn’t quite yet lunchtime, we merely popped in so that I could show my dad their gorgeous little slice of heaven out back. 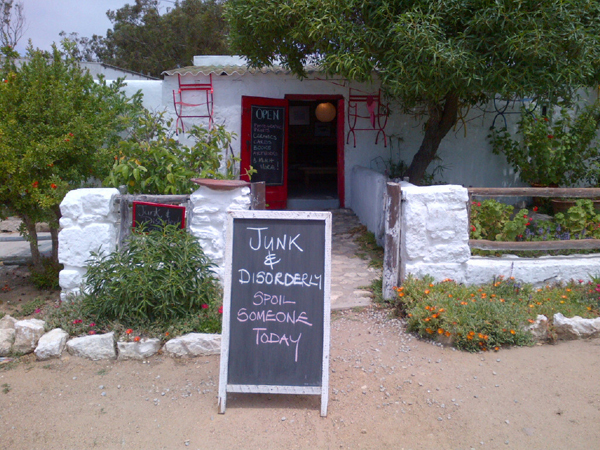 We then took peek at Junk & Disorderly, a fascinating store next door before taking a stroll to the beachfront where the local fisherman launch their colourful boats. There is also a market right on the beach where you can buy fresh fish as it comes in off the boats. 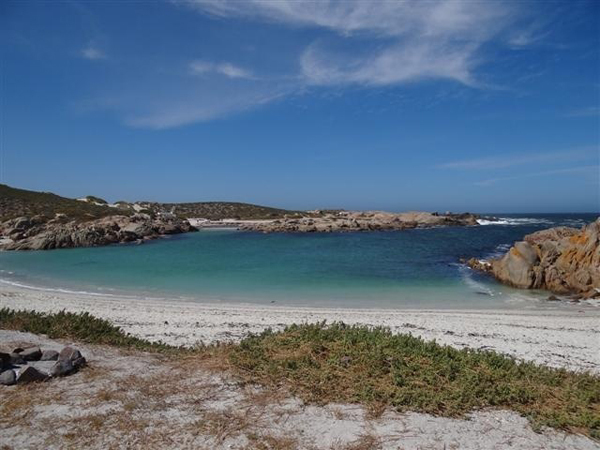 The adjacent Cape Columbine, known to locals as Tietiesbaai, is a nature reserve of truly rugged splendour and, as neither of us had been there before, we took a slow drive to the Beach Camp so that I, as driver, could also enjoy the unique scenic splendour of the area. Pressed for time we didn’t stop for long, but I am definitely going to go back to spend a few days and enjoy the hiking trails and perhaps even attempt to kayak. I have always found Saldanha to be a wonderful juxtaposition. On the approach, one is reminded of the industrial revolution or Mordor from Lord of the Rings, with the dark, almost forbidding steel plant on the horizon. 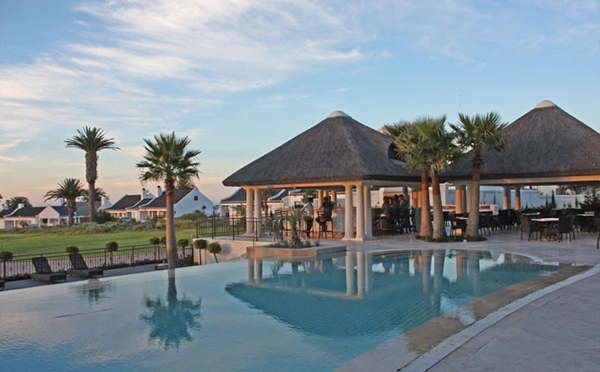 However, once you arrive, those thoughts are soon forgotten as you find yourself in a picturesque seaside town with a beautiful coastline. 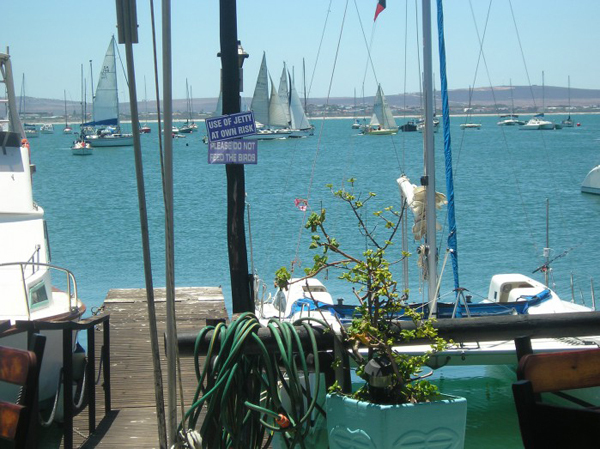 Set on the shores of South Africa’s largest natural harbour there is so much more to Saldanha than meets the eye. 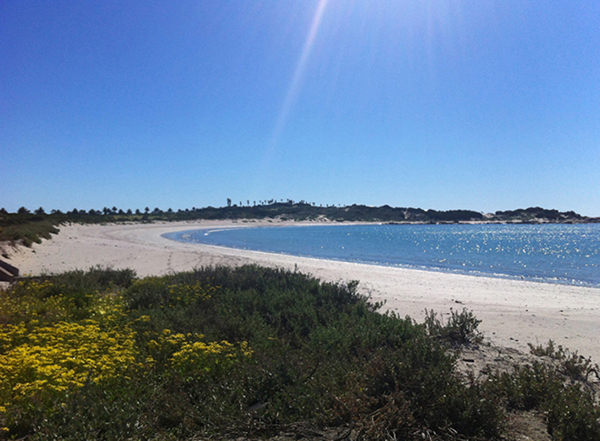 Not only is it a thriving port and fishing town but it also boasts a nature reserve – right in the military academy. Happy and full and rather exhausted by now, we decided to call it a day. Realising that the Blue Benguela Route is definitely best taken over a couple of days we headed home while I could still focus on the road. 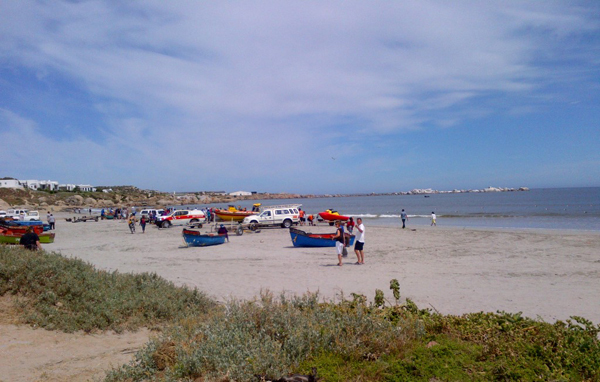 The West Coast National Park which stretches all the way from Yzerfontein to Langebaan and boasts an abundance of bird-and-wild life.Langebaan, known as the Jewell of the West Coast, and is a mecca for water sports as well as a RAMSAR site and birders paradise. 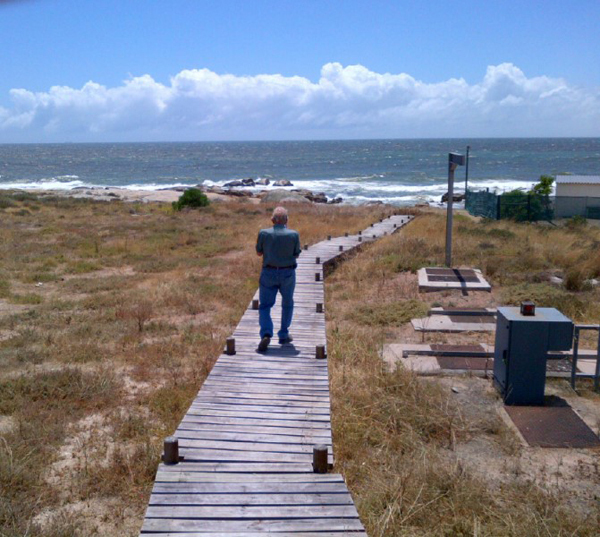 Jacobsbaai which has a wild and rugged sea frontage of 2km with seven separate bays, each with a unique character. My father and I have decided to make this our next adventure together and are already planning our trip – hopefully as soon as next week. 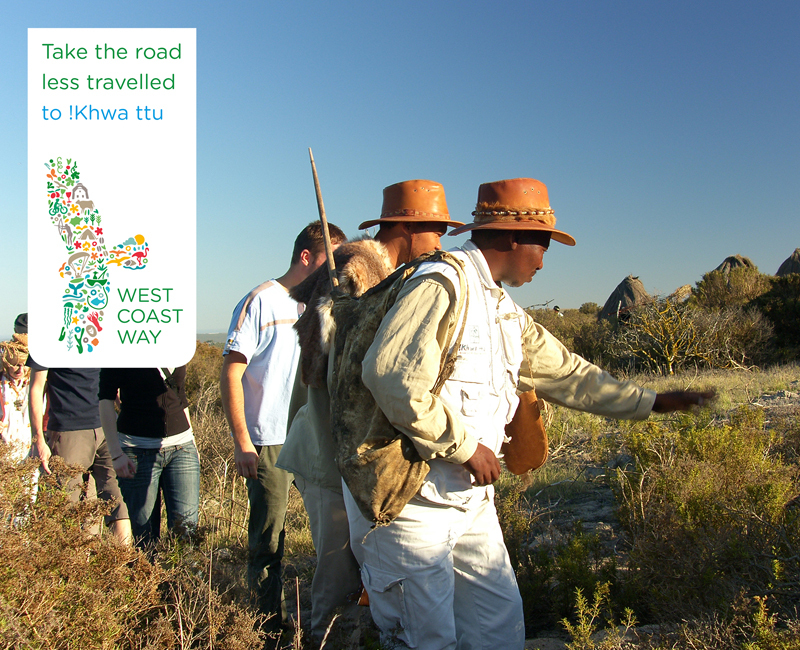 West Coast Way endeavour to bring you correct and factual information and advice on some of the best destinations, activities and events around the Cape West Coast, but please note we cannot be kept liable for incorrect information If you have spotted an error or omission, please email us. You participate at your own risk and we cannot accept liability for any injuries or claims that may arise.